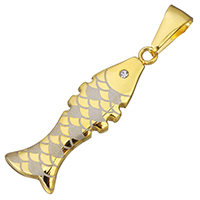 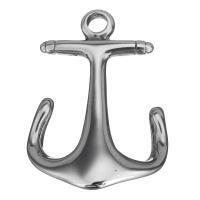 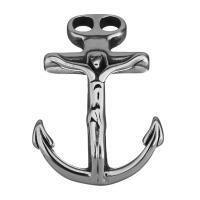 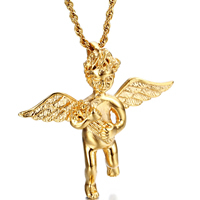 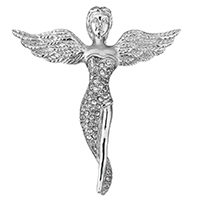 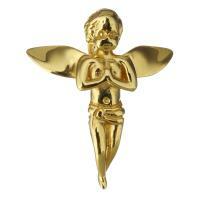 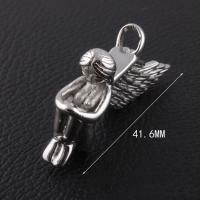 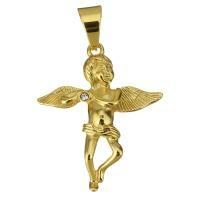 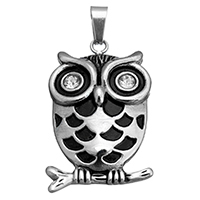 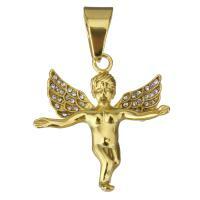 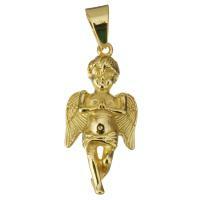 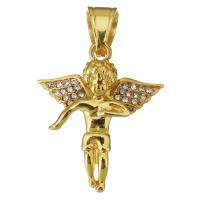 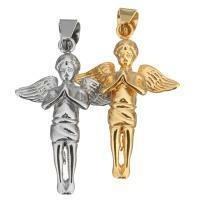 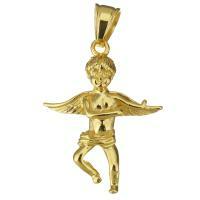 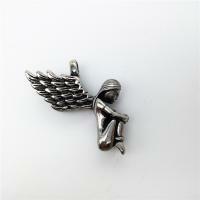 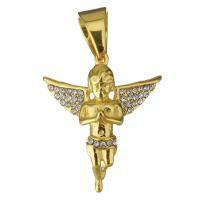 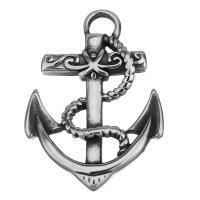 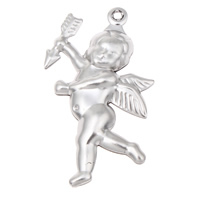 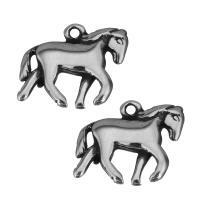 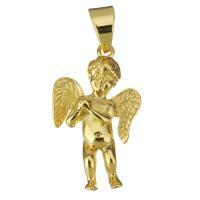 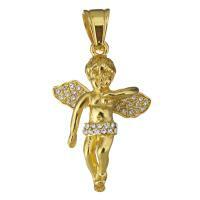 - Come to find stainless steel charm wholesale like stainless steel angel pendant. 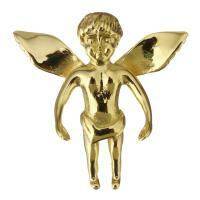 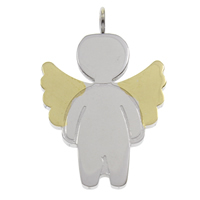 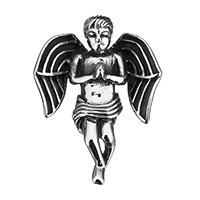 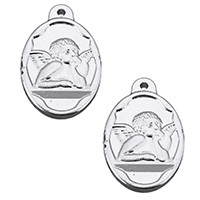 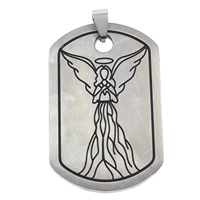 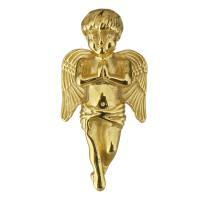 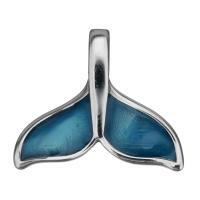 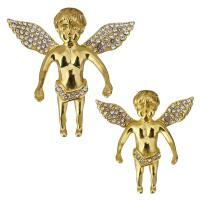 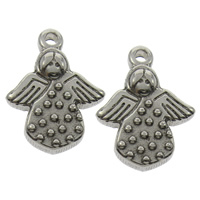 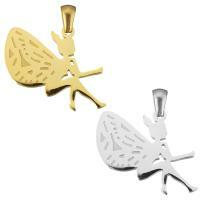 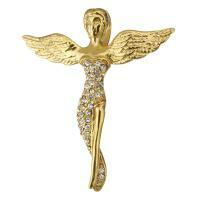 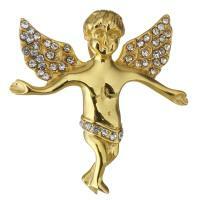 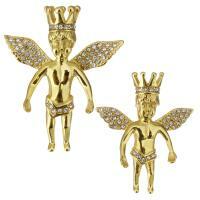 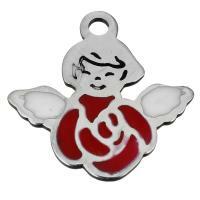 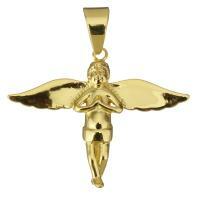 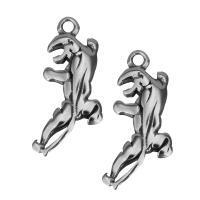 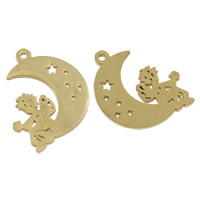 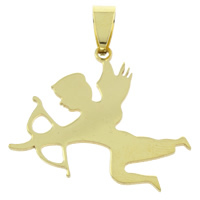 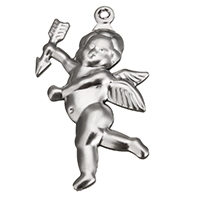 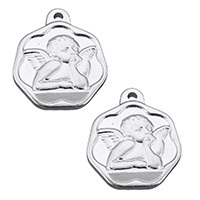 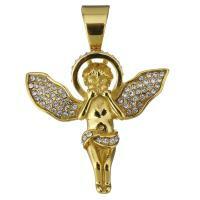 These angel charms and other stainless steel pendants are all in wonderful designs. 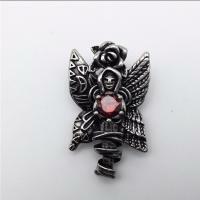 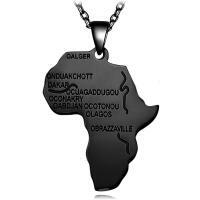 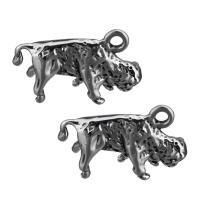 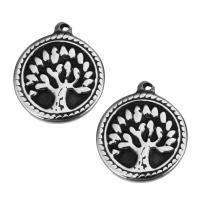 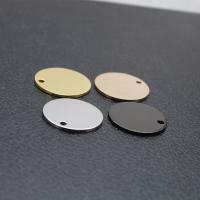 The quality of these pendants is good and the price is reasonable,too.